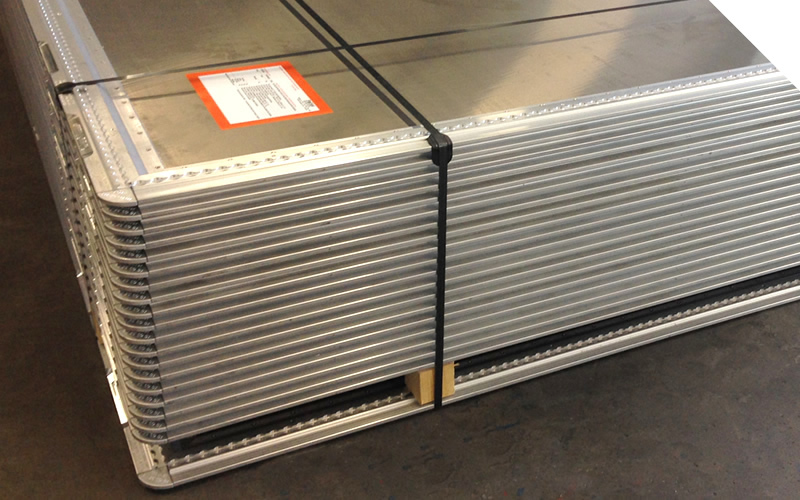 ACL Airshop has been providing solutions for air cargo transportation and aviation customers around the world for more than 3 decades. 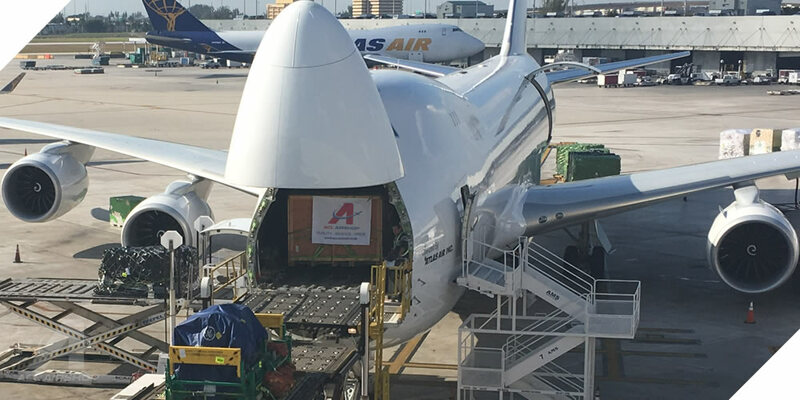 For more than 3 decades, ACL Airshop has been providing solutions for air cargo transportation and aviation customers around the world. 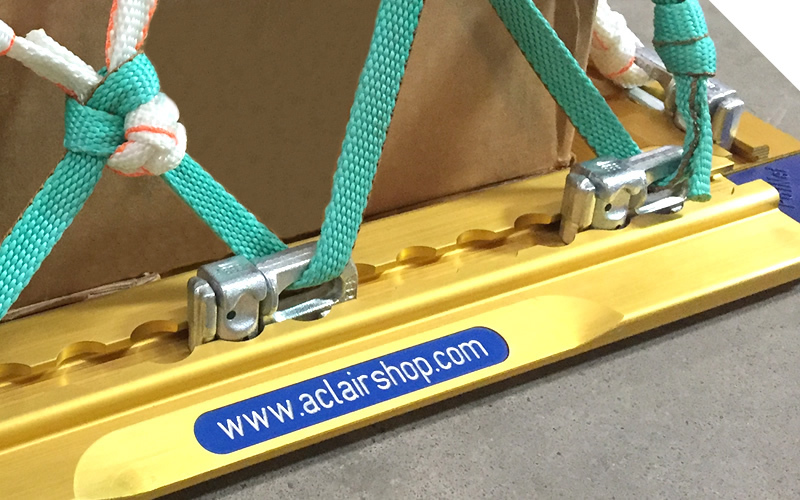 From our humble beginnings, ACL Airshop has grown into a global leader in ULD leasing, ULD sales, ULD repairs, ULD management, cargo nets and straps manufacturing. The Company begins shipping horses by air. Airline Equipment Services is formed. The Company invents the Short Term ULD Leasing business – Airline Container Leasing is born. Airline Container Manufacturing Company is formed. Airshop BV is formed in Amsterdam, Netherlands. D.O.T. 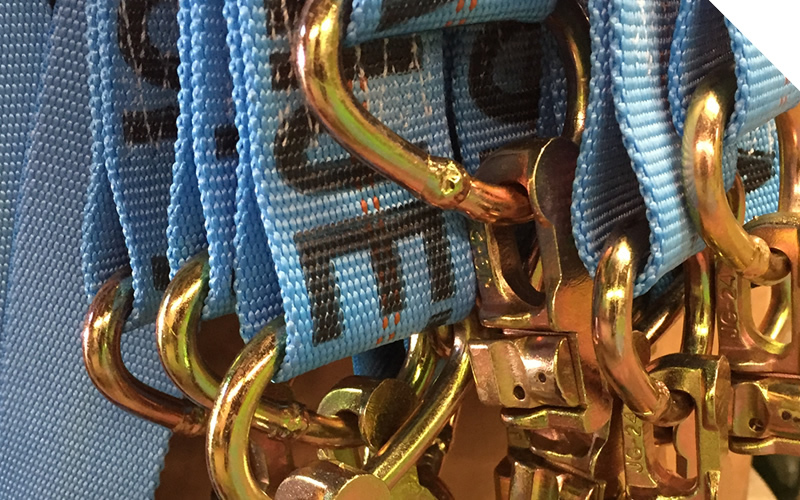 Tiedown begins manufacturing the highest quality cargo straps and nets for the airline and trucking markets. Air Repair is formed in Amsterdam, Netherlands. Airline Container Leasing and Airshop BV merge to form ACL Airshop. 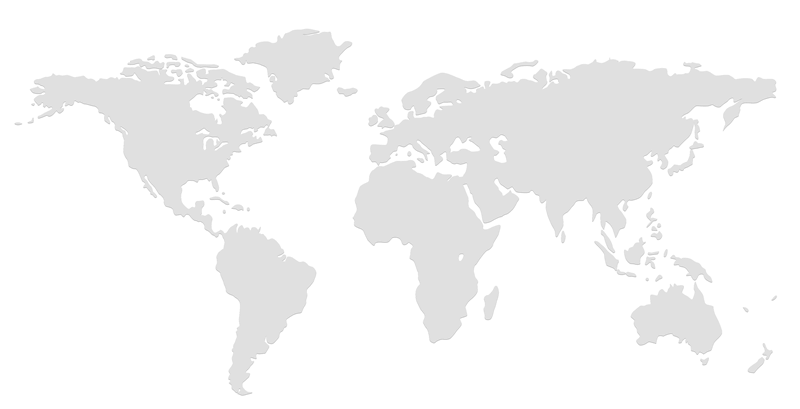 By 2015, caused by the international expansions of Airshop, the combined ACL Airshop expands to 32 locations on 6 continents. ACL Airshop is acquired by Ranger Aerospace and 4 large institutional co-investors. ACL Airshop has become a global leader in ULD Leasing, ULD Sales, ULD Repairs, ULD Control, Cargo Nets and Straps Manufacturing. ACL Airshop expands to additional airports, plus investments in repair stations and logistics technologies, including Bluetooth ULD Tracking, with more growth investments planned. 2017 becomes the best year of Company performance in its history. ACL Airshop celebrates 35 years of providing Custom ULD Solutions™. A new factory in South Carolina is announced. 2018 closes as another record year of Company growth. Technology investments, Bluetooth ULD Tracking, new Operations Centers, sophisticated logistics software for ULD Control, shop software for Repair Station efficiencies, LEAN initiatives, and other efforts are causing ACL Airshop to be a technology-driven logistics enterprise with global leadership in ULD Solutions for the Air Cargo industry. Over 200 airlines and air cargo clients depend on ACL Airshop not just for short-term ULD Leasing, but for comprehensive fleet-wide and multi-year programs.